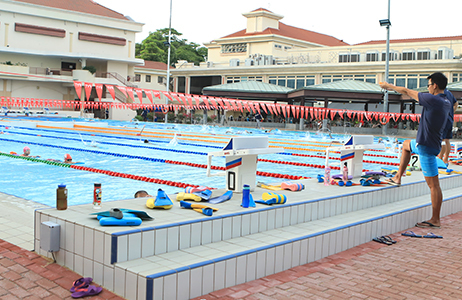 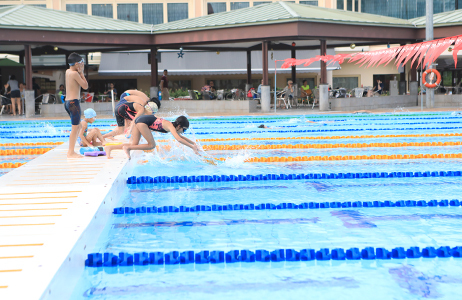 The Competition Pool is where Singapore Swimming Club conducts its signature Development and Competitive Programme, which has produced many swim stars over the years. 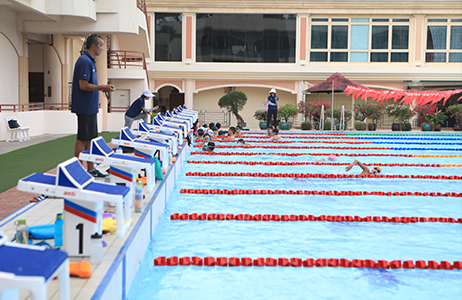 Towels can be obtained at the Towel Counters at the MSCP Changing Rooms and Sports Centre. 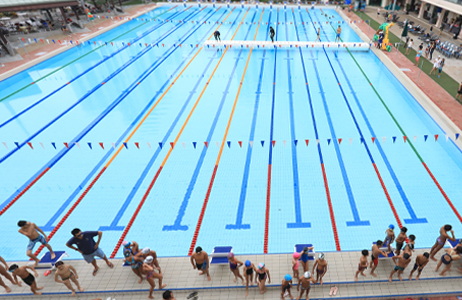 During these timings, the pool is not open to members for leisure swimming.